Why You Choose Casio PX 5S The Pro Version ? Privia Pro PX 5S is a great stage piano from Casio. 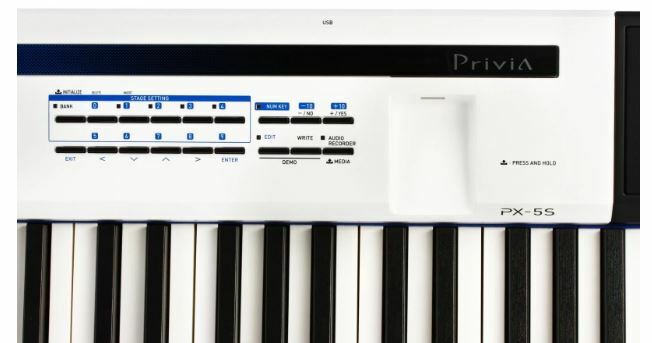 Casio PX 5S pro takes the great acoustic Privia piano sounds for what Casio is known for and combines them in a new package to form Casio PX 5S Pro. 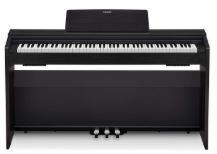 Casio PX 5s is an extremely lightweight 88 note piano, its only weighs 24 pounds and provides excellent control and layout if compared with most of the acoustic pianos. 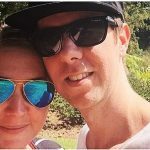 What Casio PX 5S Offers ? 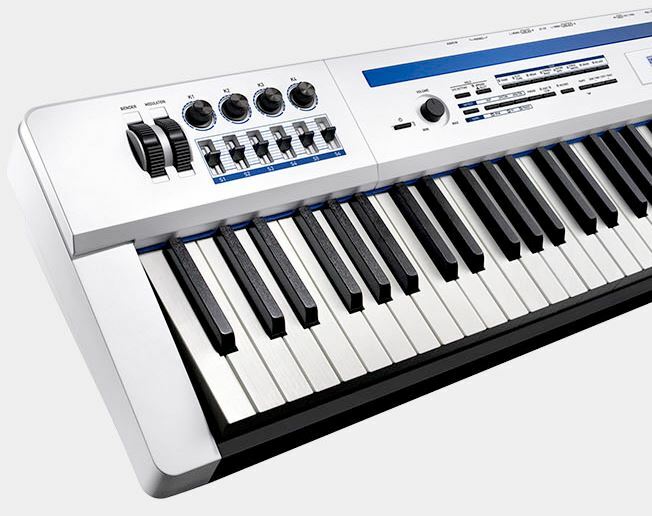 Casio PX 5S is loaded with lots of new tones and rhythms to take your musical journey to a whole new level. So in addition to great acoustic piano sounds the PX 5s Pro has all new vintage electric piano sounds with great effects. And also provides better control over those effects using the sliders and knobs on the front panel. You can modify these sounds in real time not only the effects with it but the EQ of the sounds too. Another great add on is the classic Tremeloes sound option which is not available even in lots of high end pianos. But if you are looking for something in budget than i will suggest to go with this and these options. The Casio PX 5s has great details to the electric piano sounds including things where you can control the nuance like the key off noise on an electric piano. So using the slider you can control that level of details. To add a little bit more grunge to the sound you have speaker simulations feature. You add a little chorus, a classic temeleons and lots other great sounds right from the top panel. 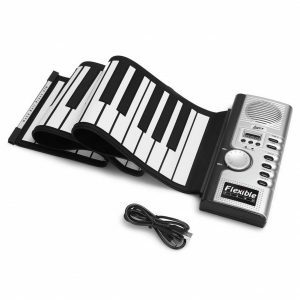 In addition to the tiny electric pianos sounds, there are reed electric piano sounds as well. In addition to the electric piano, the PX 5s has clavinets. You can use sustain pedal to create the wah-wah effect, it’s a new technology where you have an envelope response on the pedals. So several different claivnets in the machine even other vintage instruments such as harpsichords which are complete with all the key off nuance. 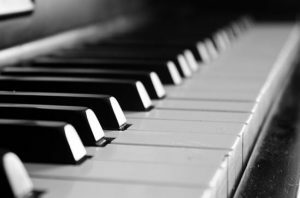 Any sound can be layered or used in a variety of different ways like a harpsichord with strings. So in addition to all of these great electric pianos and vintage sounds the PX 5S is also has a synthesizer. Casio has taken concepts what they originally introduced in the XW series and expanded upon them. And with the new sound engine, the possibilities are simply remarkable. 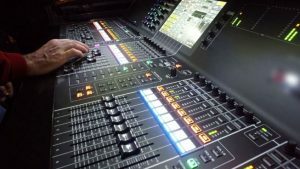 "Check this short review and demo of Casio Privia PX 5S"
You can combine 6 layers and can make a single sound out of it. You can use the sliders to bring those layers in and out. For some remarkable textures if you take sounds and layer them with the acoustic piano sound to make something unique. A lot of control over these textures can be adjusted using the sliders and knobs which are on the top of the board. This small but detailed features opens the door to a whole new level of creativity and exploration. More Example - You can assign a preset where you have the piano with strings and then sort the synth element using the sliders to make them come and go in flow. So you can understand that Privia 5S offers lots of flexibility up to four zones layered or split across the keyboard in any way you can imagine. 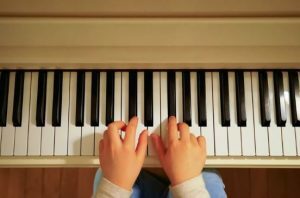 And there are even other elements that take this to a whole another level including arpeggios, Guitar sounds, and other varieties. One thing I noticed these days are that couple of people complains about the after sale service of Casio. 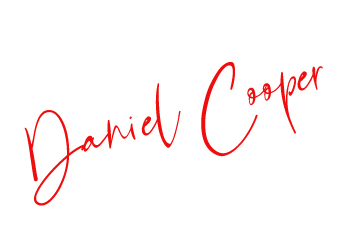 They say that after sale service is not fair and they keeps you on hold for a long time before resolving your issue. This is not good at all. The service must be prompt as these keyboards costs a lot and are not something that your local repair man can resolve. I personally have 13 different Casio keyboards at my institution but I never faced any kind of delay or bad experience with Casio's service. They maximum take 2-3 days to resolve any issues I have ever faced. But this can be the reason because I am living in Tampa Florida and their are lots of Casio outlets here. May be the service is bad on those areas where Casio does not have much Outlets to cover every customer. But they should need to take care this very seriously as Casio is one of the most renowned keyboard manufacturer and these minor issues can really hamper their reputation. So take idea of the after sale service before finalizing your order. The Casio Privia PX 5s pro remarkably weighs only 24 pounds making it the lightest 88 note weighted action stage piano. In addition to its portability, the PX 5S has some other great features too. You can also record audio to a USB thumb drive including audio that coming into the quarter inch stereo input on the back of the keyboard. Casio PX 5S has MIDI and USB output on the back and can also be used as a controller, you can independently address those so one zone can control your iPad application while another zone can control another keyboard or rack-mount synthesizers. 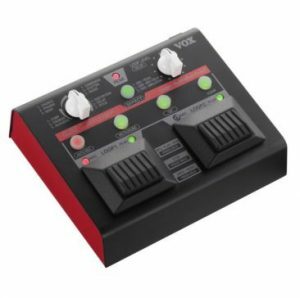 Over on the right-hand side you have a compartment there for 8 * AA batteries so if your guitar player trips over the power cord during the course of your gig you can keep on playing for over 4 hours or in case of a backup or while in the move. This 5S model from Casio is good but Casio is not a good brand at all. 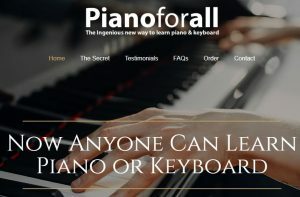 Almost all of the quality sounds, effects, and other features are loaded only on costly pianos like this one. Whereas Low priced digital pianos from Casio do not offer anything at all. This is cheap practice that these big companies keep on doing and get away with it always. I can’t say your words are true or not but a lot of companies do this and are part of their growth strategy and Casio is also of them. But trust me Casio is a good keyboard brand and their keyboards are definitely worth your money.